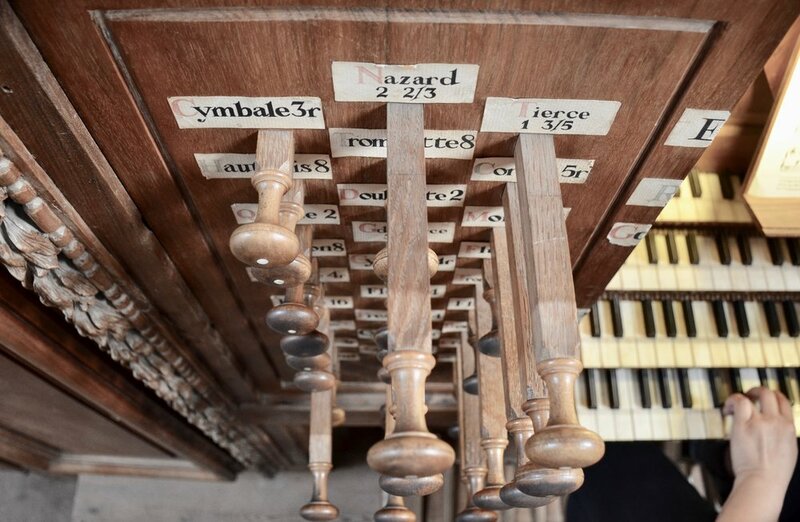 The 1683/1783 organ in St. Pierre des Chartreux, Toulouse. Our first stop of the morning was back in the heart of Toulouse, near the city center, which we have now begun to know well. During our commute in, the sun gave us a spectacular view of the surrounding farms and hills of the countryside. This pleasantness was followed, however, by a swampy schlep through the hot and humid streets of the city to the church Saint Pierre des Chartreux. Upon opening the doors to the foyer, we were happily greeted by the cool, damp air of the sanctuary. 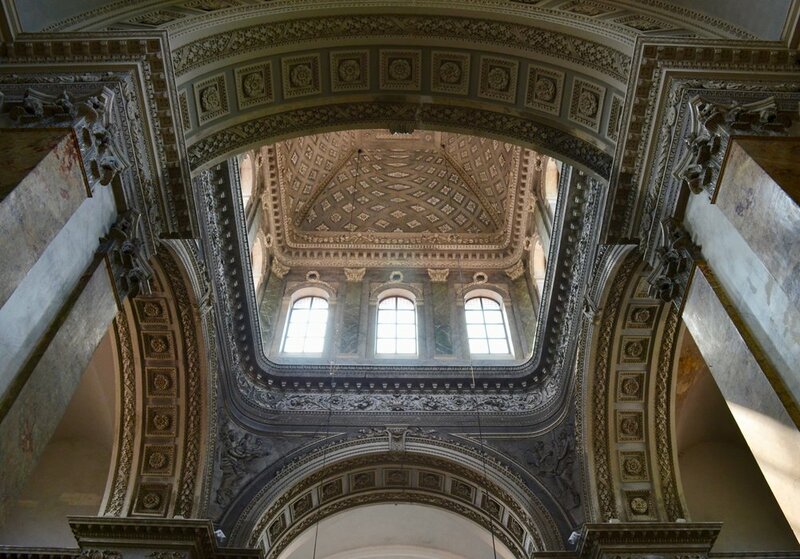 At the second set of doors, into the cloister, my eyes met with many incredible oil paintings, white marble reliefs, and intricately carved filigree that covered almost every inch of this high Baroque Catholic Church. Several students had arrived before me and were melodiously exploring the stops of this morning's instrument. While my friends played Couperin and de Grigny, I spent my first few moments examining the sculpted art in the Chapel of Adoration and nave, which are each cast in hundreds of years of captivating, reverent craftsmanship. 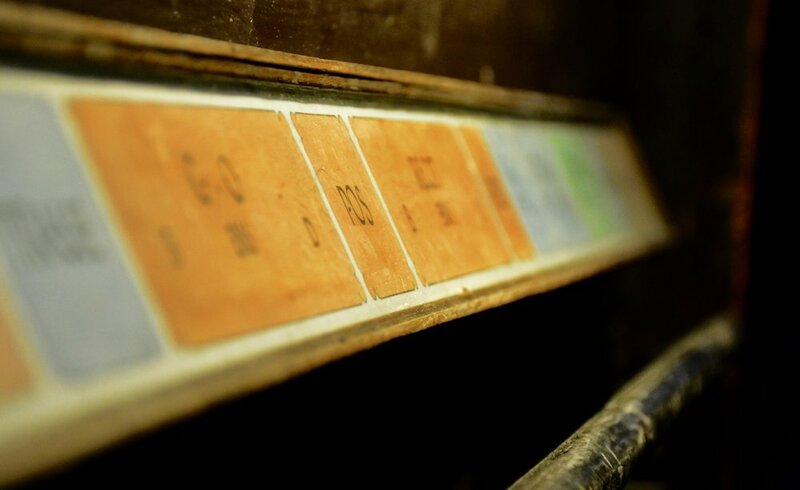 When I climbed the wooden spiral staircase to the organ gallery, I found the Delauney organ of the 18th century. The incredible detail of the wood carvings of the case is shocking in and of itself, but the bright and vibrant sound of this 18th century instrument is truly a treasure! 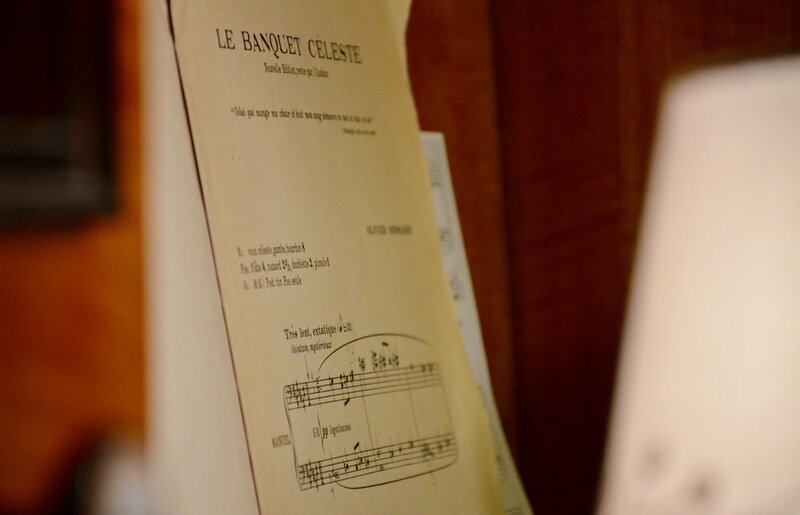 The usual stoplist stocked the instrument with everything necessary to play the gamut of our classical French repertoire. Everything shined — from the refined flute foundations, to the fiery reeds and cornets; indeed, all elements of this church are a sensory delight! When we left this space to move on with our day, I dedicated this place to memory. It is a sensational atmosphere that I would really love to visit again and show to others. 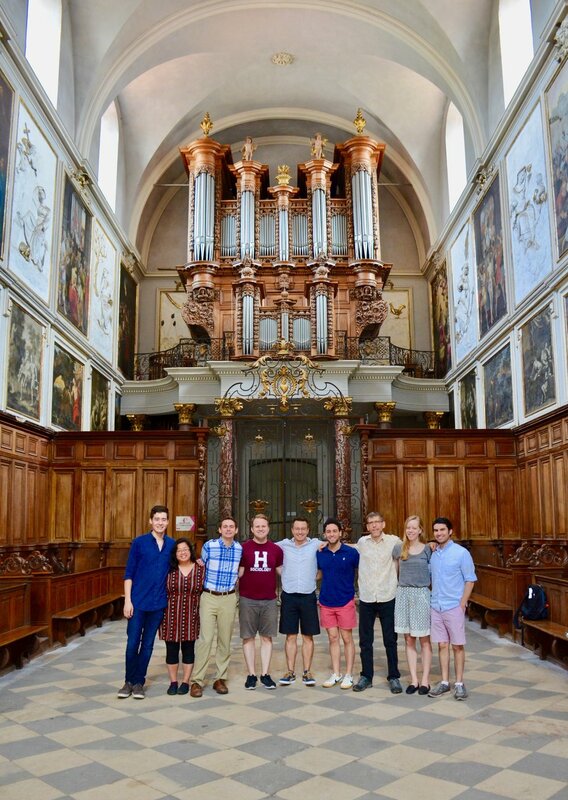 Students and professors from the Toulouse Conservatoire, Institute for Church Music in Berlin, and Boston Organ Studio cross paths in Toulouse. 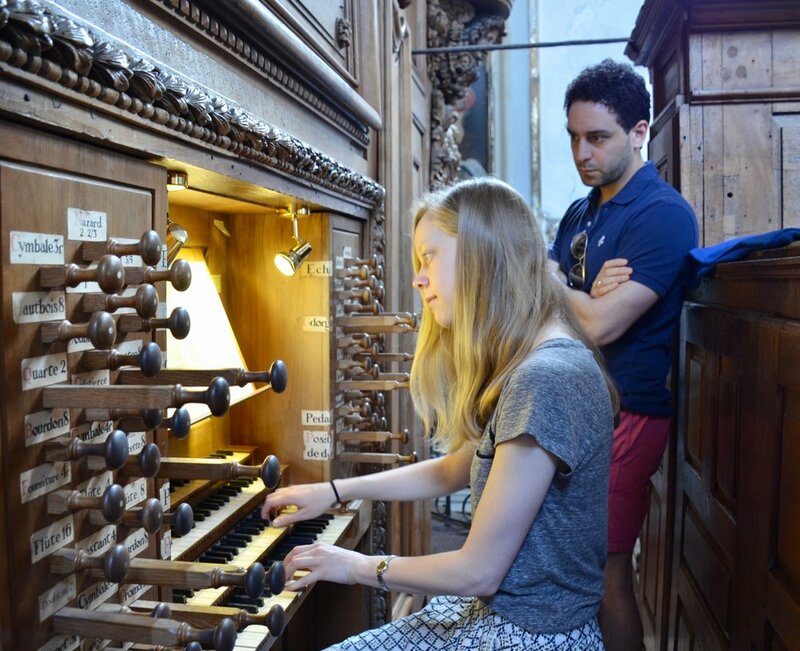 Our next appointment was just a couple blocks away, where we were to meet with other organ students, from Berlin, who were also touring the great organs of the region. After assembling for a group picture, we walked back through town to the Conservatoire de Toulouse to have a sit-down lunch with our German colleagues. Mixing up our groups and eating together was a really great way to meet some new friends! Lunch was relaxed and chatty as we dined and exchanged war stories from our musical upbringings. After, we walked to Saint-Sernin (which we had already visited on Sunday) to hear titular organist Michel Bouvard demonstrate the famous Cavaillé-Coll organ. 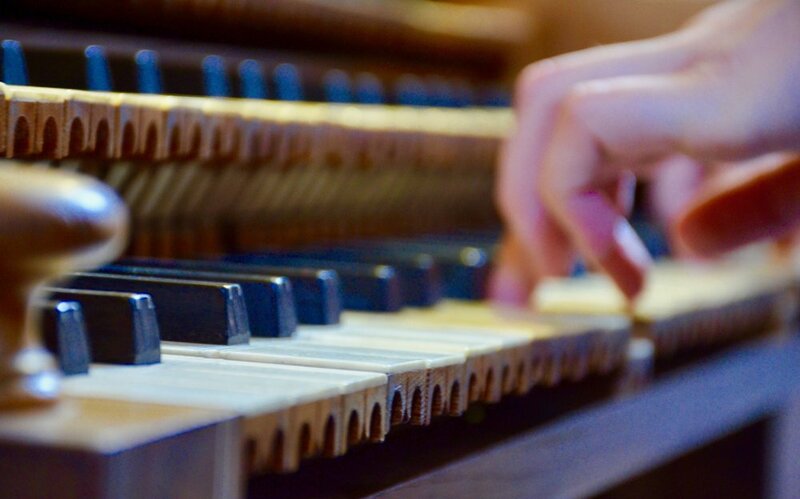 We never had opportunity to play this organ ourselves, as it is under restoration — but just hearing Monsieur Bouvard play it was overwhelmingly euphoric, especially since one of the pieces he played in his demonstration is a piece I’m learning (the “Adagio” from Vierne’s third symphony). Upon leaving the cool shelter of the church, and having around two hours to kill before our next visit, the humidity convinced us it was thoroughly time for gelato and shaded breeze. We found a lovely little gelaterie near the city’s center square and lazily enjoyed our tasty refreshments before heading off toward our next instrument. 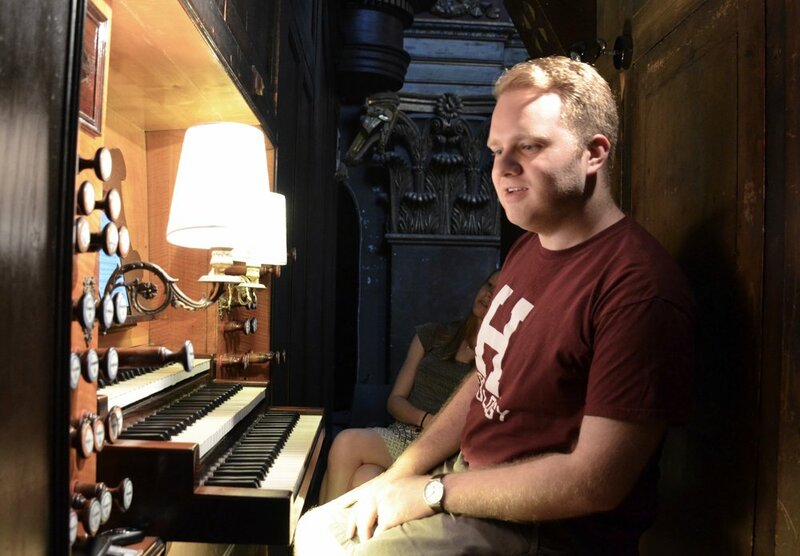 Noel de Sa e Silva at the organ console of Notre-Dame la Daurade, Toulouse. The afternoon's organ at the Basilique de Notre Dame La Daurade was built by Poirier & Lieberknecht in 1864, and updated by the famous organ-building Puget family (whose home parish this was) in 1889 and 1897. 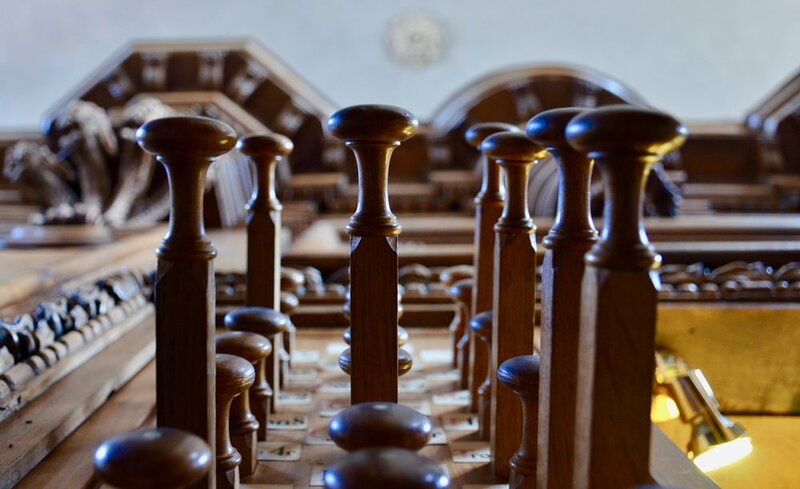 The romantic era Grand Orgue boasts a well-rounded collection of foundation stops and a robust compliment of reeds, typifying it in the aesthetic of this country's romantic style of organ making. 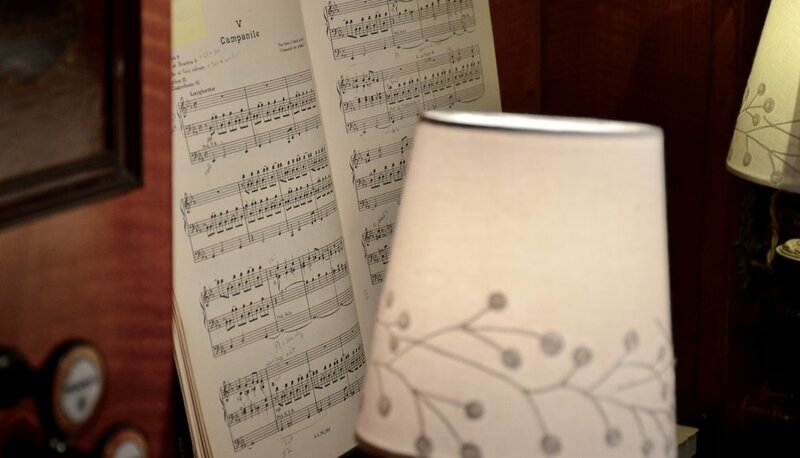 It has a very easy action which gives it a light and easy touch, providing us the facility of playing both “classíc et romantic” styles of music. Puget also built the companion choir organ at the front of the church that sits behind the alter. 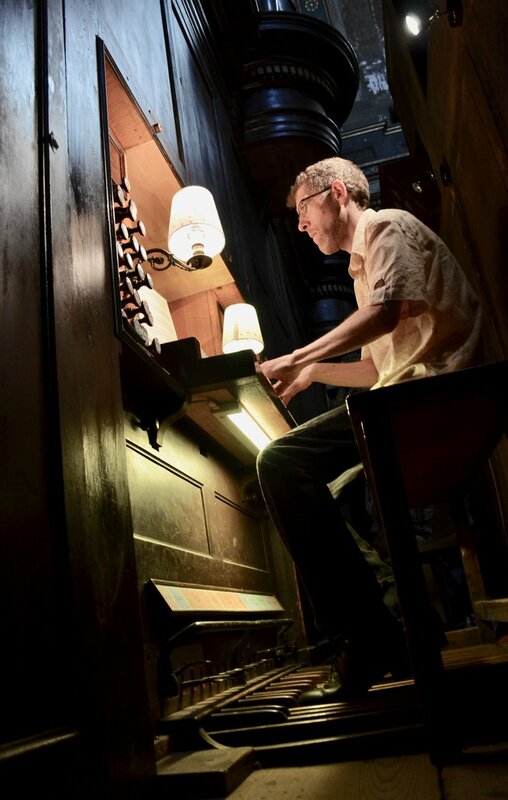 Though a fraction of the size, the choir organ also fills the acoustic beautifully. The interior of the church is an ominously deep mahogany facade lit by many striking stained glass windows, cast in saturated hues and dominated by rapture red and tiffany blue. Our next stop, and after a much-needed java jolt, was back at the Musée des Augustins for a recital. 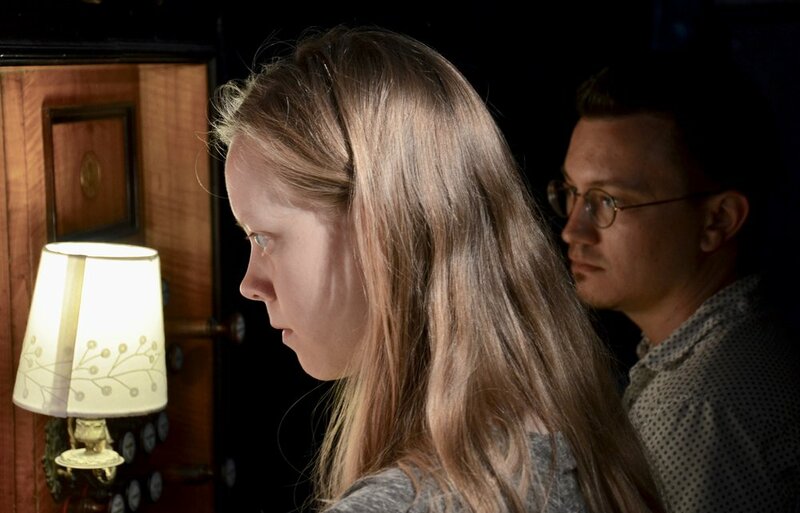 Two of our new friends from the Berlin conservatory gave a short recital of Bach and Buxtehude on the Museum's baroque-style pipe organ, completed in 1981 by the north German organ builder Jürgen Ahrend. A tantalizing recital of just over 35 minutes led to a leisurely mass commute through the city center to a local restaurant and another shared meal with our German colleagues. As we sat and enjoyed more fascinating conversations with members of the Berlin group, we enjoyed a meal that featured a local delicacy, Confit du Canard. When the meal had concluded and the time had come to part with our new friends, we bid them good night and returned to our private villa outside of the city. We finished our evening with a refreshing dip in the pool and a night cap before slouching off to bed to prepare for our last day in the South of France. Noel de Sa e Silva, Corey De Tar, and Gianmarco Massameno at St Pierre des Chartreux, Toulouse. Boston Organ Studio. 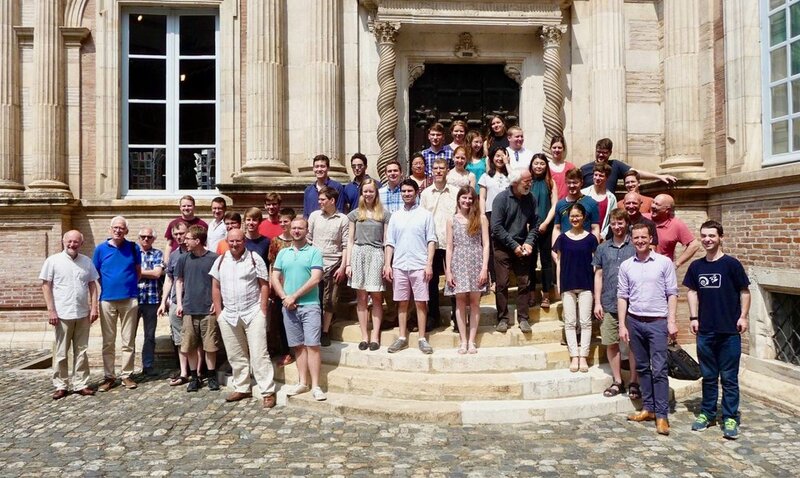 Students and professors from Toulouse Conservatory, the Institute for Church Music in Berlin, and Boston Organ Studio in Toulouse. 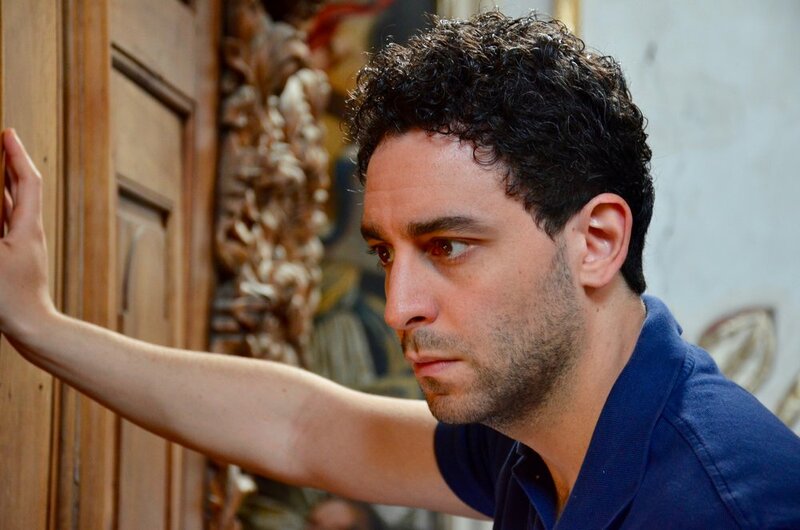 Noel de Sa e Silva at the organ of Notre Dame la Daurade, Toulouse. Boston Organ Studio. 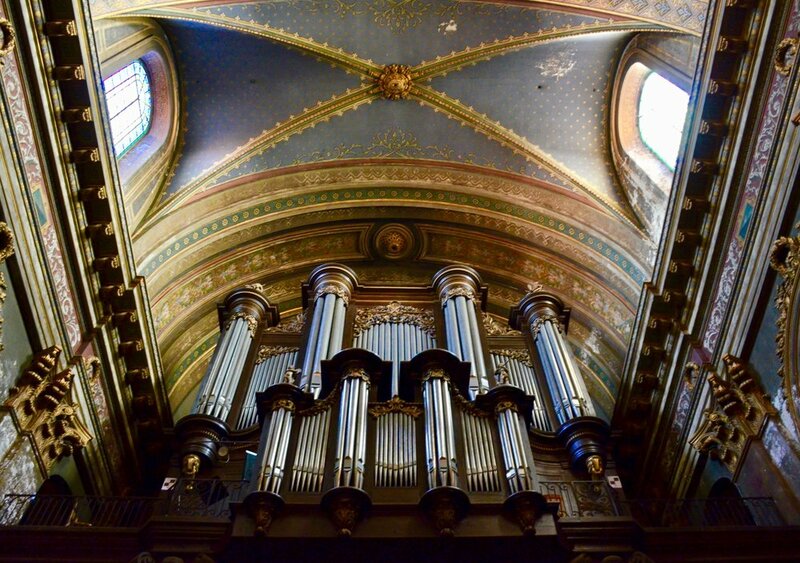 The organ of Notre Dame La Daurade, Toulouse.